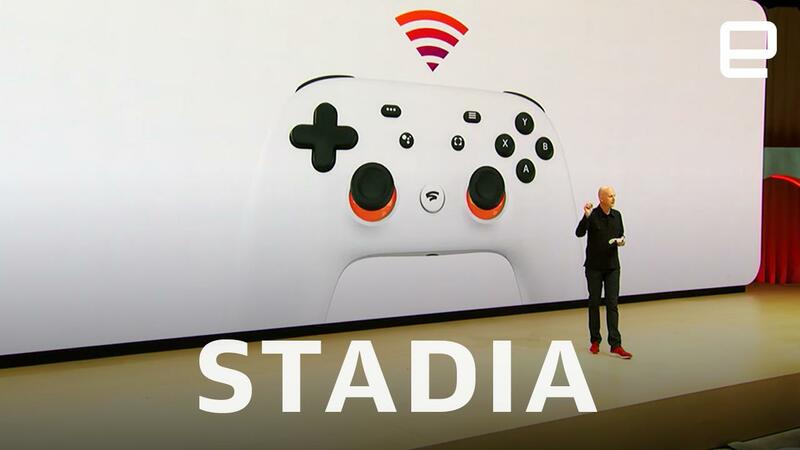 Google's Stadia game streaming service isn't just using the cloud to make games playable anywhere -- it's also using the technology for some clever artistic tricks. A Style Transfer feature uses machine learning to apply art styles to the game world in real time, turning even a drab landscape into a colorful display. If you'd like to play in a realm that resembles Van Gogh's Starry Night, you can. It's not clear just how easily developers will integrate Style Transfer into their titles, and it won't always make sense. Would you really want to play a sports game with a Picasso look? Still, this is something that wouldn't be practical on conventional consoles. They often have to save their precious local hardware resources for the game itself, and the lag between the system and the cloud makes live style processing unlikely.